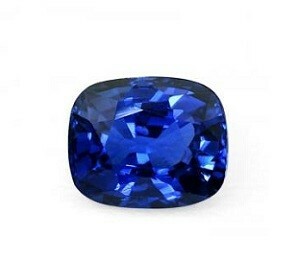 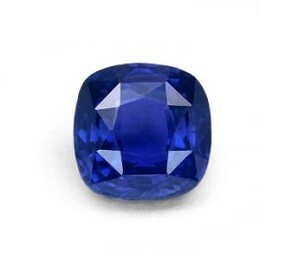 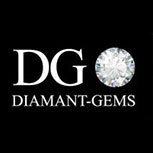 Below you will find a sample of our sapphires. 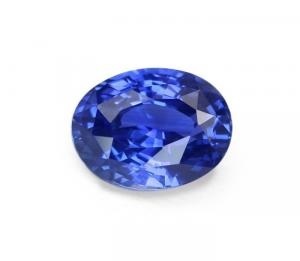 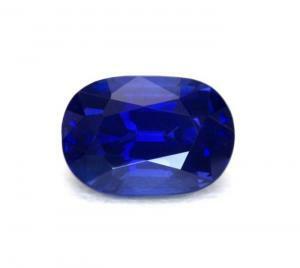 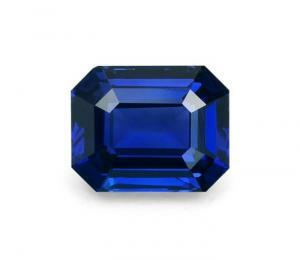 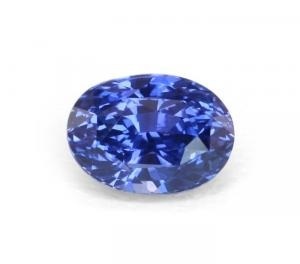 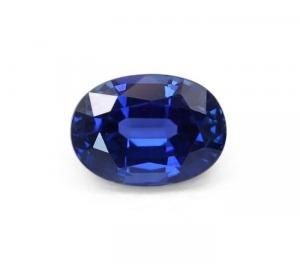 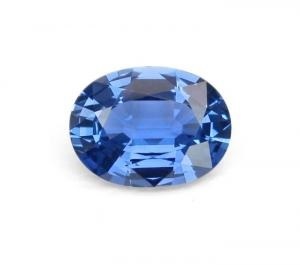 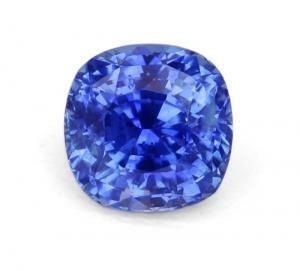 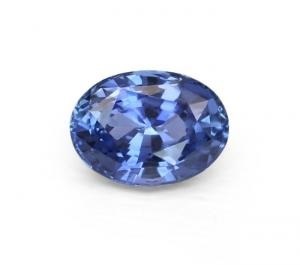 These sapphires are natural, untreated stones from Ceylon, Burma, Tanzania and Madagascar. 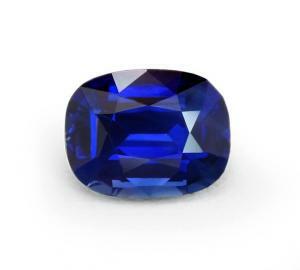 Your sapphire will come with an internationally recognised certificate of authenticity. 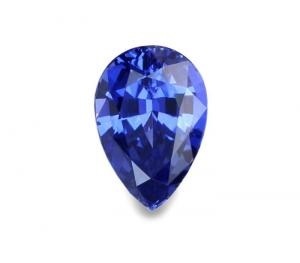 If you are looking for something specific, just let us know what characteristics you require and we will do our best to find the perfect sapphire for you.